More than 40,000 square feet of the CTS facility is dedicated to on-site exhibit storage and warehouse distribution. 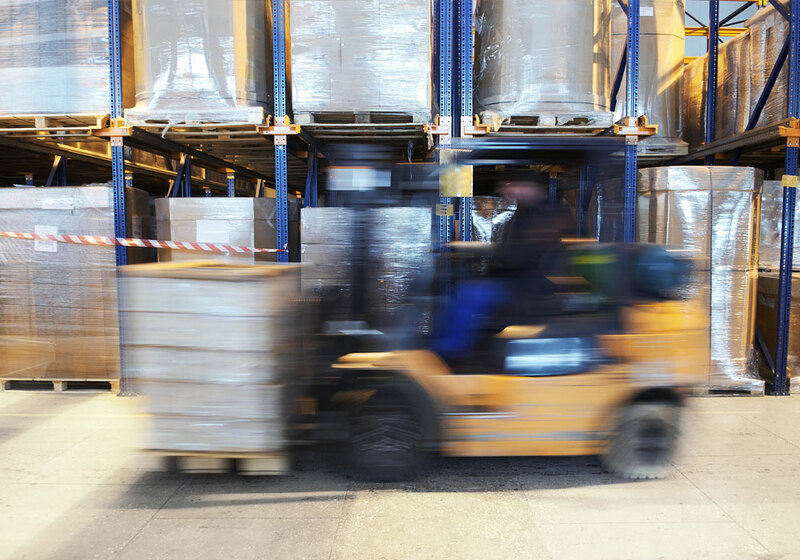 Our secure bar-code system gives us easy and immediate access to our clients’ properties and boasts multiple loading docks for simultaneous loading and off-loading. Exhibits are assigned space on rack systems. High value products and artifacts are stored in a separate secured area within our facility. At CTS, we maintain our own fleet of vehicles to provide local delivery service and installations.